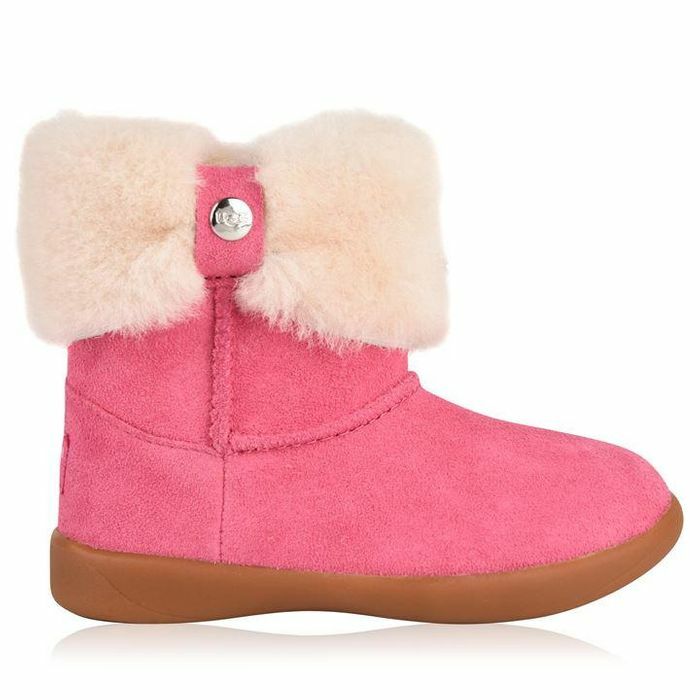 House of Fraser girls Ugg boots reduced from £55 to £28, delivery £4.99. Various sizes available. Available in pink or chestnut.